Our new addiction is the social bookmarketing site, Pinterest, where you can “pin” in your unlimited amount of “boards” about everything from shoes and jewerly to buy, to decorations for your new home and vacation ideas. Yes, it’s totally a women-dominated social network, but its popularity has grown in the past two years that they have recently launched a “buyable pins,” which allows online retailers to sell products directly on the platform. Cool stuff, right? Thanks to its easy view now and save-for-when-you-need-it functionality, this fun service is ideal for bookmarketing all of those delicious meals that you see online and keep your own archive of yummy meals when you are ready to experiment in the kitchen – or are just bored of the same old. 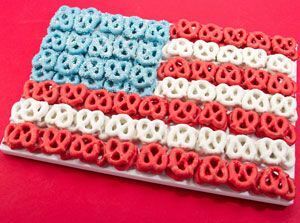 For this year’s 4th of July weekend, we went to our Pinterest board, “4th of July with Kids,” where for the past few weeks, we have been curated patriotic meals to celebrate the birthday of our country with the family. 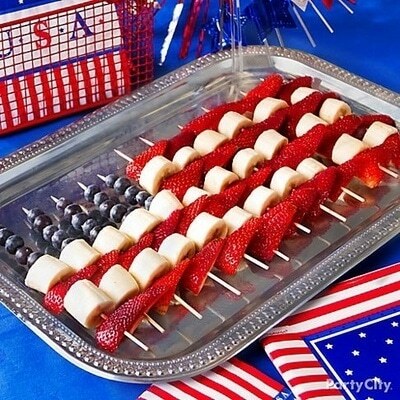 This entry was posted in Body, Culture, For Mothers & Tias, Ideas, Recipes, Soul and tagged 4th of july, fourth of july, fun recipes, recipes. Bookmark the permalink. 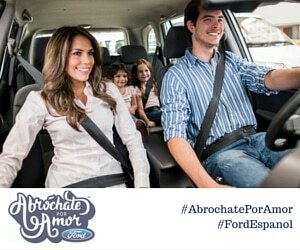 ← [VIDEO] Is Fear Keeping You from a Real Talk about Driving Safety with Teens & Tweens?